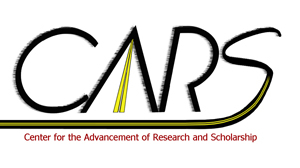 CARS Celebration 2018: May 10th Plenary, Concurrent and Lightning Round Sessions | 2018 – Ideate, Innovate, Motivate – Let’s Celebrate! Plenary 2: Work-Life Balance at BSU: How Do Family Care Issues Influence and Inform Our Scholarly Roles as BSU Faculty and Librarians? Lightning Round: FAT Is In!